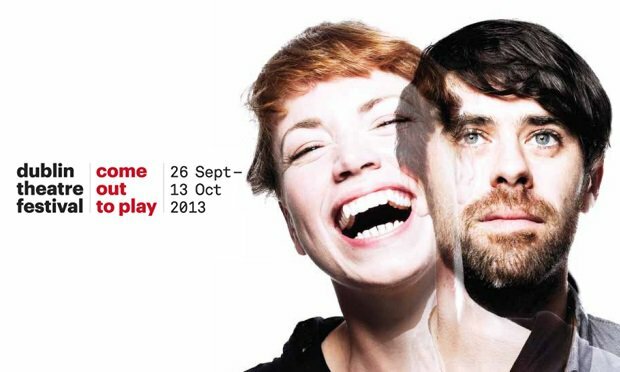 The Dublin Theatre Festival is back again this year beginning on the 26th September. This is an 18 day celebration of the best of Irish and international theatre. Take a look at the exciting programme below to see what's on offer!